You'll Fall in Love with this Line! Happy, Happy, Joy, Joy...that's exactly how I felt when I opened my box of goodies for this Pink Paislee Cupid reveal! 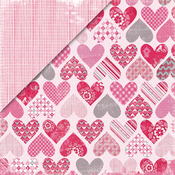 The name says Valentine's Day, but the colors and embellishments screamed every day scrapping to me! There's a little extra love thrown in, I mean how could I resist when all of the diecuts, rubons and transparent tapes reminded me of it? If Christmas hadn't gotten in the way, I would have dove into these products right away. I'm glad I didn't though, because while I was waiting for the time to use them, a few more fun ideas came to me! 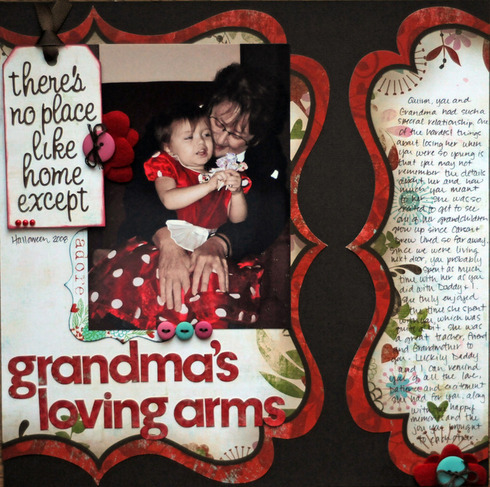 For my first layout, Every Baby is a Love Story, I used a year old photo of Mackenzie and I. She is such a sweet and loving baby girl, and is completely irresistible to me! 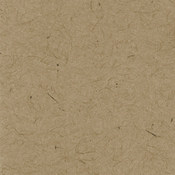 I love the feel of the ginghams on the "B" side of these papers that I had to use one for the background of this. I added a bit of light Glimmer Mist to give it that distressed feel that I love! 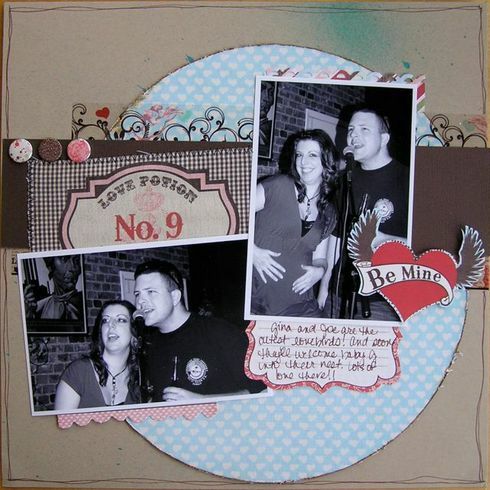 The Cupid Punch Outs and die cut tags are lots of fun to layer, so that's just what I did. The Chocolate Whimsies alphas are perfect with this line, and I was pleasantly surprised to see that some of my Basic Grey Eskimo Kisses leftover from my November reveal go really well with these colors too! Gotta love it when you can combine some old and some new on your layouts! YOU MAKE ME FEEL LIKE DANCING is a fun layout I did using some photos of Amber and I. 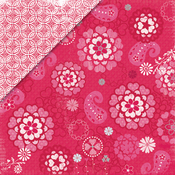 The bright, cheery colors in these products worked perfectly to make a party page! I did lots more layering on this to achieve the corner cluster...used one of the very pretty canvas tags, layered with a few of the Prima Homespun Bittles and more of the Basic Grey buttons. I then added one of the Punch out tags for my title work. 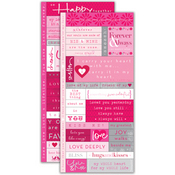 LOVE the new Mini Market stickers from October Afternoon in black!! This line also has some beautiful rubons...I added one of those to the upper corner. After that last layout, I was left with a circle from the ring I had made, so I decided to start my LOVE POTION NO. 9 layout with that. 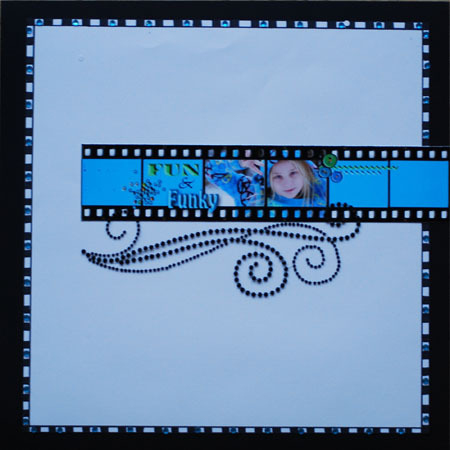 This one came together quickly with the Canvas tag title and those great Borderlines transparent tapes. 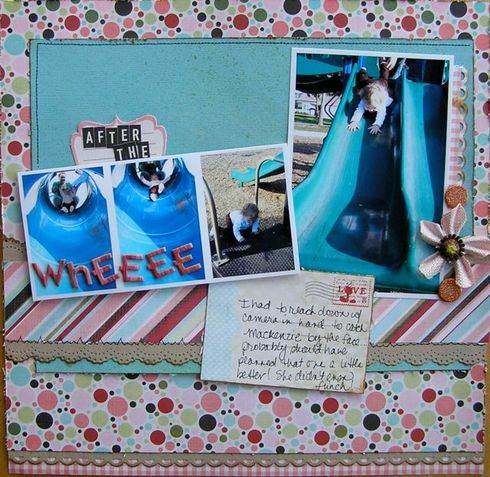 I cut out a few of the Post Cards for my journaling spot as well as the Be Mine embellishment. The page didn't look quite finished to me, so I added a doodled frame around it to ground it all. 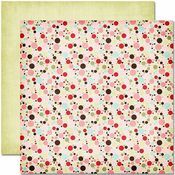 What's more fun and playful than a great polka dot paper? When I saw the Bullseye paper, I knew it was going to be perfect for these fun park photos of Mackenzie! My layout AFTER THE WHEEEE, tells the embarassing story of Kenzie, Lala and Mama at the park. Mama sent Kenzie down the slide face first and Lala was so busy taking photos of it that Mackenzie almost fell on her face on the ground. Luckily, I'm quick, and I caught her head in my hand to stop her before she hit the ground! Anyway, it's funny because it all turned out ok! 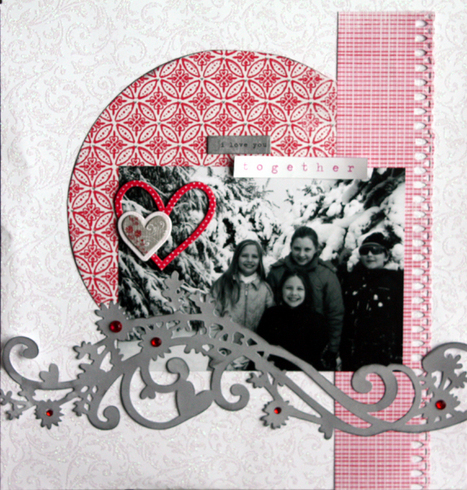 I layered lots of misting, fun papers and borders on this one to keep it playful. As you can see, I followed a few of my rules for using lots of patterns...separate them with solids, and go with the rule of thirds (or so) by using lots of one pattern, a third or less of the next pattern, and then a tiny bit of another. If you separate them with fun borders, it adds interest as well. 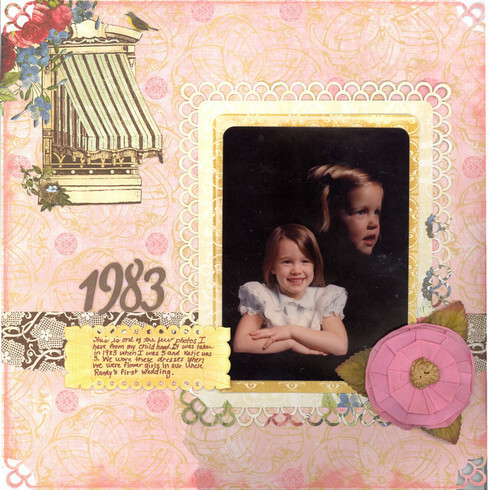 Lastly, I couldn't pass up the opportunity to scrap some old photos with this fabulous diecut! 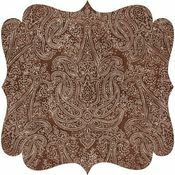 The bandana type print on it really reminded me of a country song, LOL That reminded me of how much my brother used to love his cowboy boots! For THE BOOTS MADE THE BOY, I used the diecut for my background. I wanted to find a quiet place to place my photos, so I added the Kraft paper down the middle. 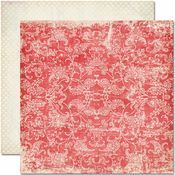 The photos are black and white, so I wanted to pull some color into the layout by using the red in the Love Potion paper, so I added some of the Cherry Limeade Glimmer mist to the Kraft paper to tie it all together. I masked off the circle for my journaling spot and then traced the circle and added the lines with my marker. A few more strips of paper, a diecut from the Punch Outs, and some brads from that Basic Grey Eskimo Kisses line finish this one off. I think, if you take a look at this Cupid line from Pink Paislee, you'll find a whole lot more to scrap with it than just Valentine's Day!!! So pretty that I want to save it! 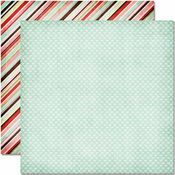 When I chose the Bo Bunny Snowy Serenade papers for this month's reveal, I thought they were pretty and would make some great snow day pictures. When they arrived I was blown away at how gorgeous they are! It's funny because Juliana had said it before and it's not that I didnt believe her, but I guess I just had to see them myself to believe it. The glitter on these is subtle and totally gorgeous! I ended up making 5 pages instead of the usual 4, and I am totally hoarding the rest for this year's snow pics (these pics are from last year). 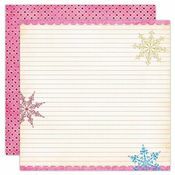 Im sure that you could use these papers for other things, but I just loved them so much for snow stuff that I didnt even try. While I was on our trip there were several times that I wished I had my camera but for one reason or another, I didnt. So, I started writing down the scenes. I used the format from a blog that I read sometimes called 'unphotographable'. 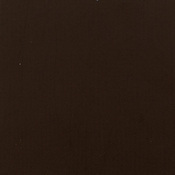 I am going to make a 6x12 book with pages without photos. This is the first page. I described the scene and feelings as we boarded the plane to Key West amid a snow storm. 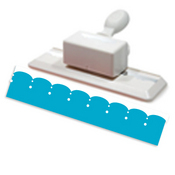 I printed the journaling on a transparency and cut it along the curved blue line of the die cut so that the edge of the transparency is hidden. 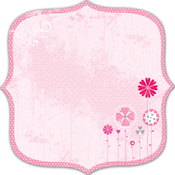 I love the border sticker that I used here. There are gems printed in the center of each star and at the joints between stars. Originally I thought I would put real gems over all of them, but they look so real that I ended up putting the real gems just over the centers of the stars. After the dark purple and the darker blues I wanted something clean and bright so I could highlight the details in the rub-ons and the stickers. For this page I just used some strips that I had leftover from other pages. The sticker snowflake really takes center stage here. I spent a while inking the edges in purple so it would stand out just a little more against the white background. I also like how the rub-on works over the empty space of my photo. This page came together so fast that I just couldnt believe that I was done. I had printed the square photos, planning to put then in a line and make a page with a lot of whitespace. Then I saw the stickers that were almost the same size and decided to put then in a square pattern. I thought about adding some paper as a mat for the 6 squares but I didnt want to cover up the gorgeous glittery background paper, and there was a lot going on already, so I ended up leaving it. The stickers, I stuck to cardstock, then used foam tape to pop them up above the white squares that I mounted them on. I added the purple jewels over the printed jewels just for some more dimension and glimmer. Really, I couldnt believe how nicely the jewels that were printed on the stickers looked though, really realistic! Sorry about the shadows the sun was just rising. 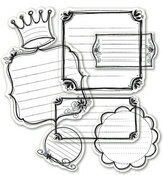 I just loved the design of this die cut paper so I wanted to keep the focus of the layout on that. The purple background adds just the right touch to bring out the purple in the die cut. It looks better in person, in the photo it looks to me like the purple isnt quite the right color, but it is. Oh and purple is my favorite color, and I usually have such a tough time scrapping with it, so I was really happy to use it here. Now that Christmas is over, we are looking forward to the new year...and new holidays! 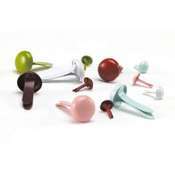 There are many manufacturers that have recently introduced Valentines Day lines. I am not a big fan of the color pink, so I tend to pass over most of them. This year, there was one that caught my eye. 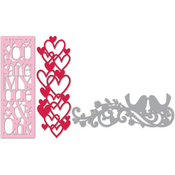 The Sweet Love line by Little Yellow Bicycle is a line that is more than just geared towards February 14th. 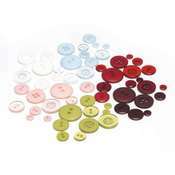 The mix of colors...the reds, grays and pinks, make it more of a versatile line. 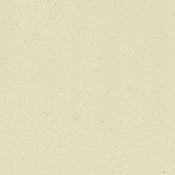 There is a slight shimmer to the papers, as well, which gives it more of a sophisticated feel. One of the things that I love about Little Yellow Bicycle is their embellishments. 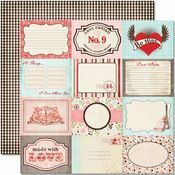 Their chipboard, their stickers, their journaling spots...all are wonderful additions to any project that is created. The papers are thick and double-sided, making them incredible to work with, as well. I think my favorite thing, though, is the shaped chipboard album that has a matching shaped tablet. 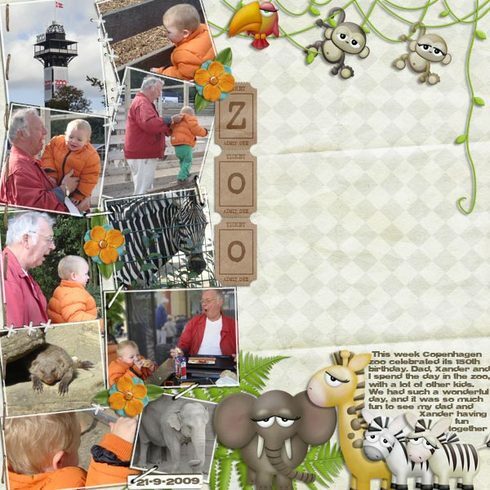 There are papers in the tablet that match the shapes in the album, making completion of the album easy and fun! My first layout is of my daughter Delaney and her love of the winter. I so love the simple way that the the layout tells the story. The next layout is actually of the Wisconsin State Fair and the tradition that we have of getting snow cones on our way home...it shows that this line is sooo not just a Valentine line! 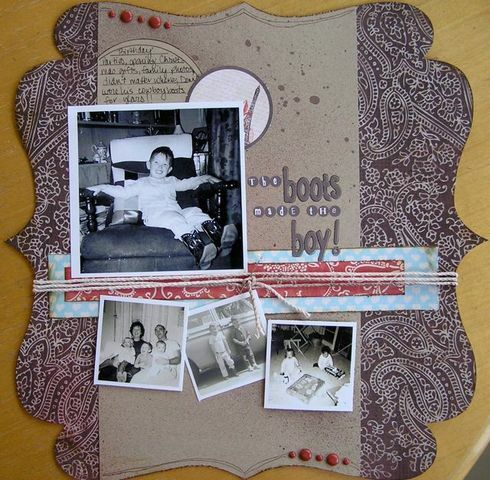 Here is the chipboard album that I totally fell in love with...please click on it to see the pages in my gallery. 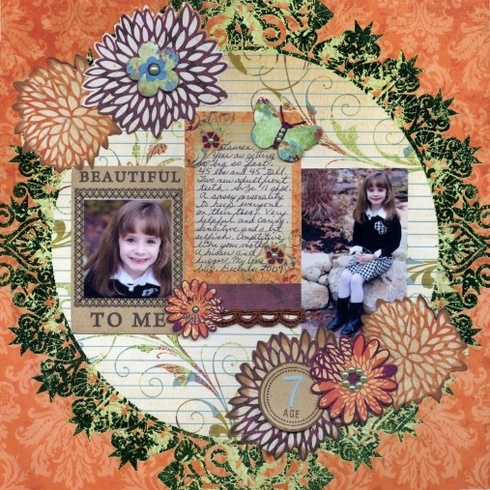 My last layout highlights the cut cardstock...I totally LOVE the way this makes my layout look! 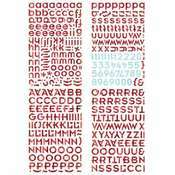 It is a simple addition that makes the layout look so sophisticated and finished. 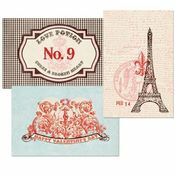 Sweet Love is an incredible line that is perfect for Valentines Day layouts, but is versatile enough for other themes as well. Little Yellow Bicycle has once again created a hit! Challenging you to get YOU into your layouts! Just Can't Get Enough of That Kit!! Raise your hand if you like second helpings (yummy desserts), coming back for more or even a little double dipping!! Add some sparkle to the season!!! It's more than just winter! I have a simple style. It works well for me...I love clean lines and a focus on the pictures. There are certain lines and manufacturers that I am drawn to design with, simply because of that. Spotlighting one stop shopping in inspiration this holiday season! No need to look anywhere else for digital joy! 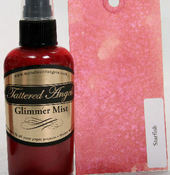 Looks awesome...especially when mixed with some Glimmer Mist!